The first week of February’s auctions concluded last evening, following a difficult set of sales at Sotheby’s that saw tepid, occasionally concerning results, with 13 of the 37 Impressionist and Modern works going unsold, bringing a total of £78,308,000, while the auction house’s small but impressive selection of 16 Surrealist pieces saw 2 go unsold, bringing the modest sale a tally of £14,860,500. The sale kicked off with a Paul Klee lot, which jumped out of the gate to reach £245,000 over estimate, and a Henry Moore which met expectations to sell for £1,109,000. A Paul Signac three lots later also performed modestly, reaching estimate and selling promptly for £1,025,000 before the Franz Marc work, an auction highlight, stalled below estimate and passed. A Max Beckmann managed to recover some tempo with strong bidding, just beating estimate for £1,565,000, while a Picasso painting in the next lot struggled to meet estimate, selling at £1,445,000. 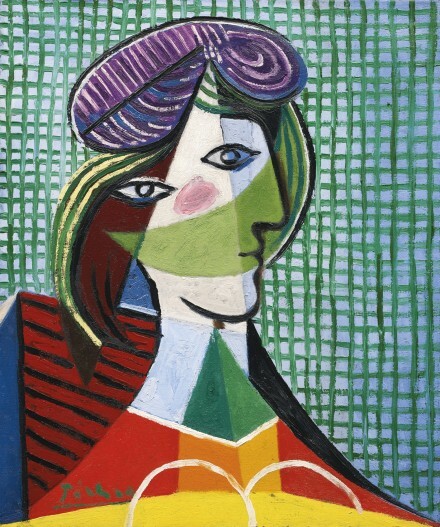 Another Picasso passed in the next lot, before the sale’s impressive Tête de Femme came to the block, and rose slowly, ultimately settling within estimate for a final of £18,853,000. 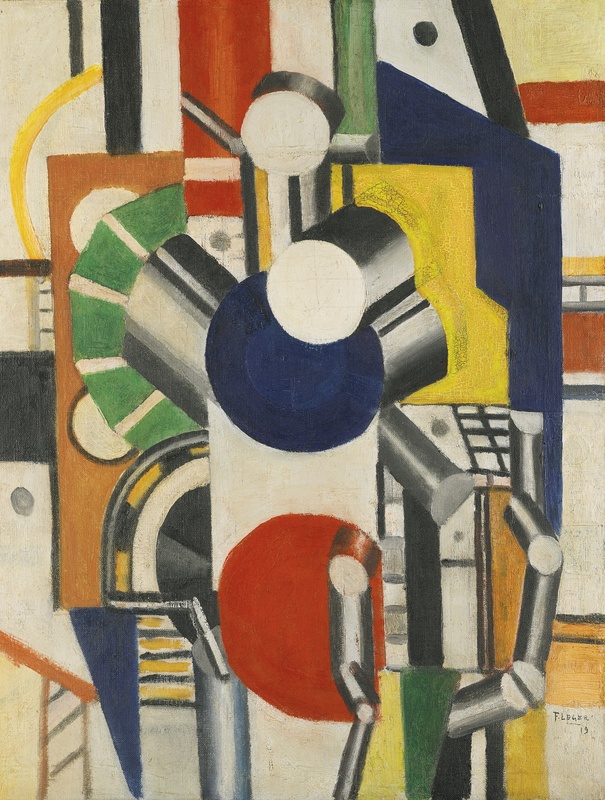 A Giacometti sold below estimate in the next lot, followed by a Léger picture that quickly sold above the low estimate for £3,285,000. 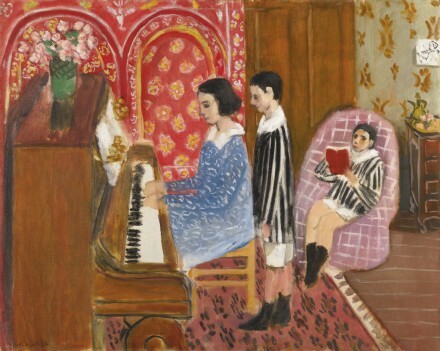 Sales continued to move procedurally through the middle lots, with a Picasso landscape meeting estimate for £2,781,000, before the Henri Matisse, a top lot, also failed to meet its £12 million estimate, but still sold, netting £10,789,000. 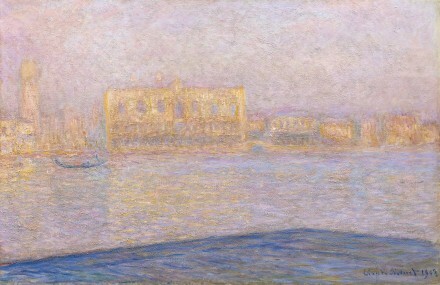 Another Paul Signac followed shortly after, and sold within estimate for a final of £2,045,000. Two lots later, another Picasso failed to sell, setting off a string of passes before the sale reached the Auguste Rodin work Iris, surging past estimates to ultimately top the artist’s auction record at £11,573,000. 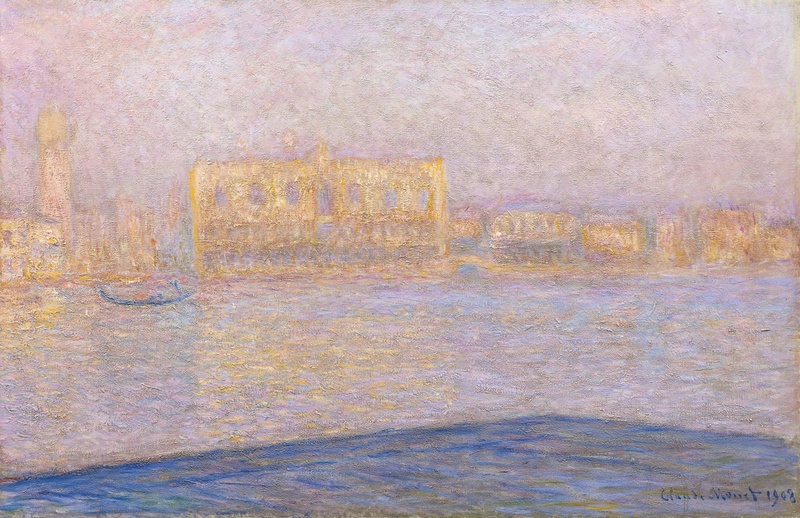 The next lot, a Claude Monet, struggled by comparison, selling below estimate for £11,573,000. Another high estimate, a Camille Pissarro, passed shortly after, as did a Monet in the next lot. The sale closed with another flurry of passes and underperforming works, bringing up the Surrealist sale. 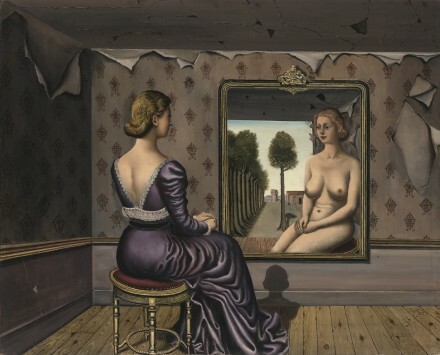 It began with a strong sale by Rene Magritte’s Shéhérazade, which topped estimates for a final of £785,000. 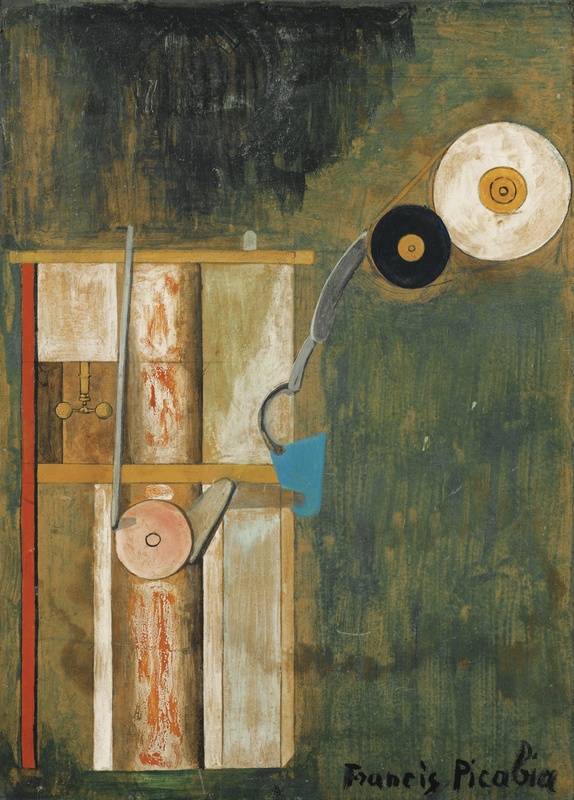 Another highlight came several lots later, as a Francis Picabia work brought £2,389,000, and the Paul Delvaux, on the block one lot later, quickly reached estimate to sell for a final of £7,317,000, a new record for the artist. A Picasso canvas performed below expectations, bringing a final of £965,000. 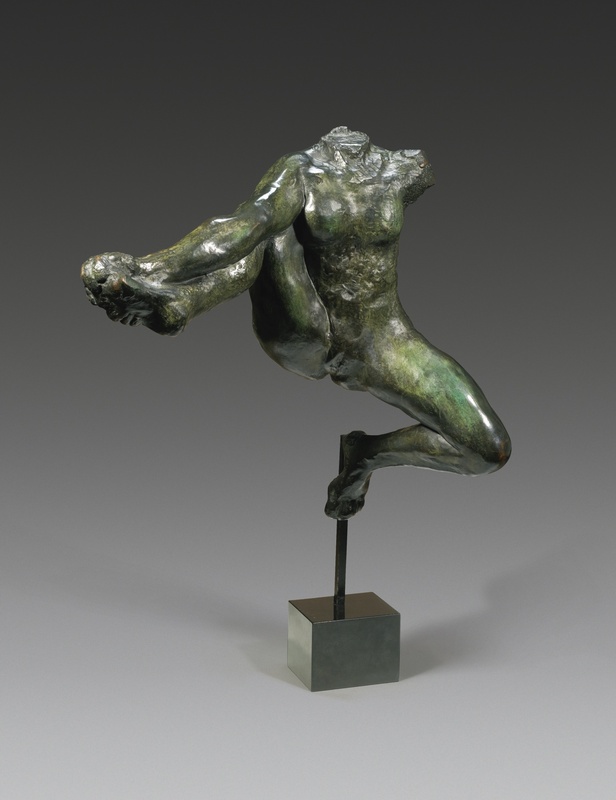 The sales will pick back up next week with Contemporary and Post-War Works. This entry was posted on Thursday, February 4th, 2016 at 5:36 pm	and is filed under Art News, Auction Results, Featured Post. You can follow any responses to this entry through the RSS 2.0 feed. You can leave a response, or trackback from your own site.